If you receive email from people using older versions of Microsoft Outlook, you may see winmail.dat attachments on messages. These attachments contain formatting information in Microsoft's proprietary TNEF format, but they cannot be read by many other email clients including Mailspring. Many IT departments also configure Microsoft Exchange not to send winmail.dat files outside their corporate firewall, which is considered a best practice by many Exchange administrators. 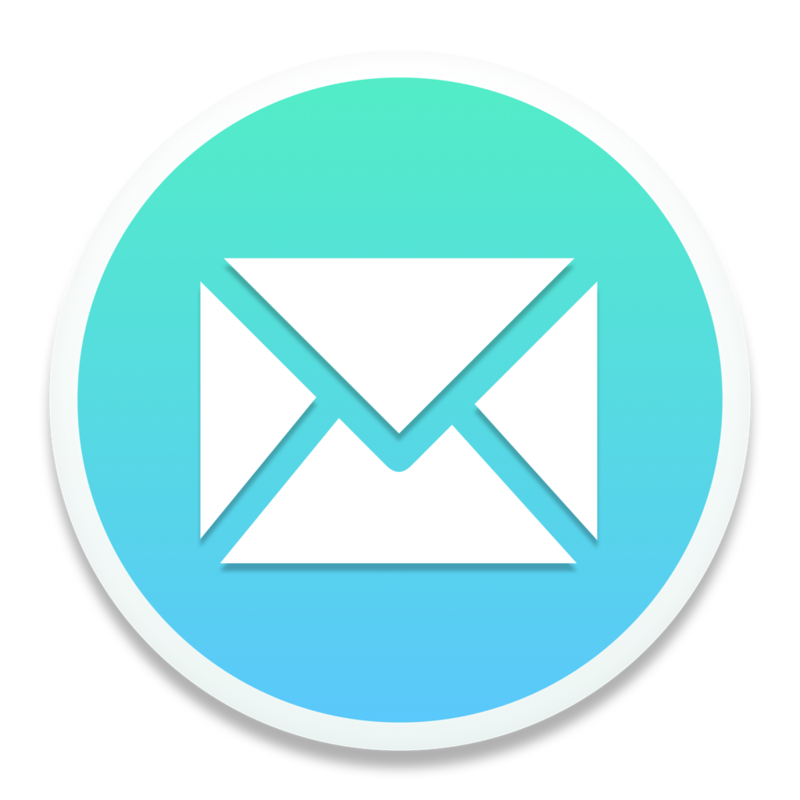 If you receive winmail.dat attachments in Mailspring and would like to open them, you can find utilities for Mac, Linux and Windows that allow you to decode the proprietary TNEF format. Though I appreciate the issue is not really with Mailspring but with the choice of microsoft to use propriety standards in Outlook, asking the IT departments of people that send you emails to change their intranet policies and infrastructure is not really a solution. Users will have no control, no influence and often no access to the people that might be able to affect these changes. It would be of far greater use to your users if a TNEF decoder could be incorporated, there are quite a few GIT repositories / thunderbird plugins you could fork.